When Tiho asked me what I wanted for Christmas this year, I immediately answered "something cozy." 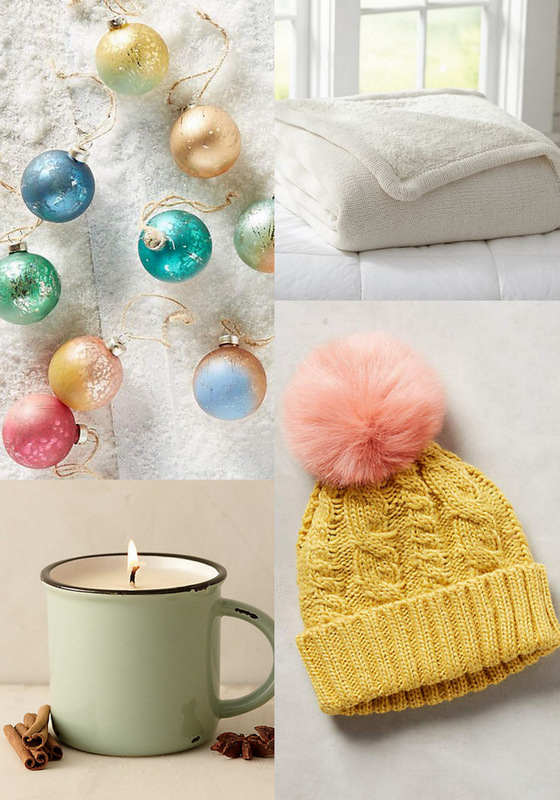 That wasn't entirely helpful to him, so I ended up sending along a few links to specify my desires, including the pompom hat and sherpa blanket up there. What can I say? I figure that the majority of my time this winter will involve snuggling a newborn, so why not indulge those creature comforts? The pompom hat is lovely, I had one a few years ago. I gave it to my sister but now I feel I miss it. I guess I have to buy a new one. I actually have been submitting down one or two one-way links so that you can lay down this hopes, for example the pompom crown plus Sherpa quilt right up now there.